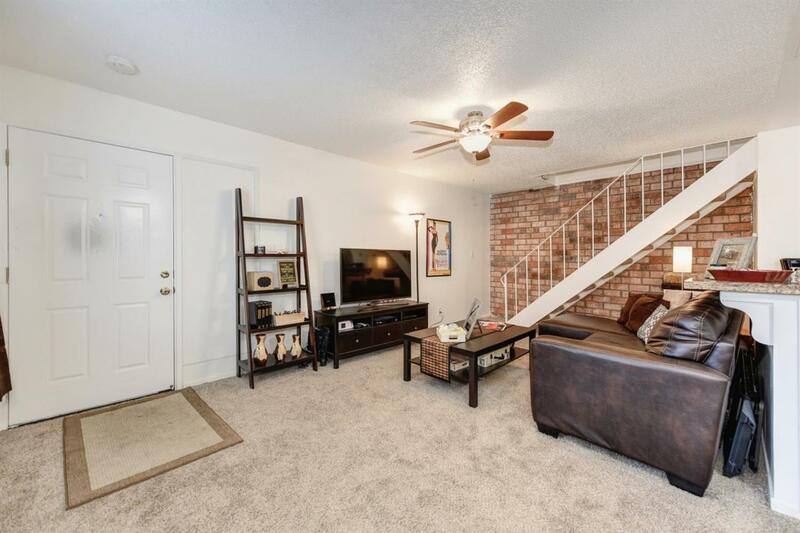 Adorable, sharp, move-in ready condo. 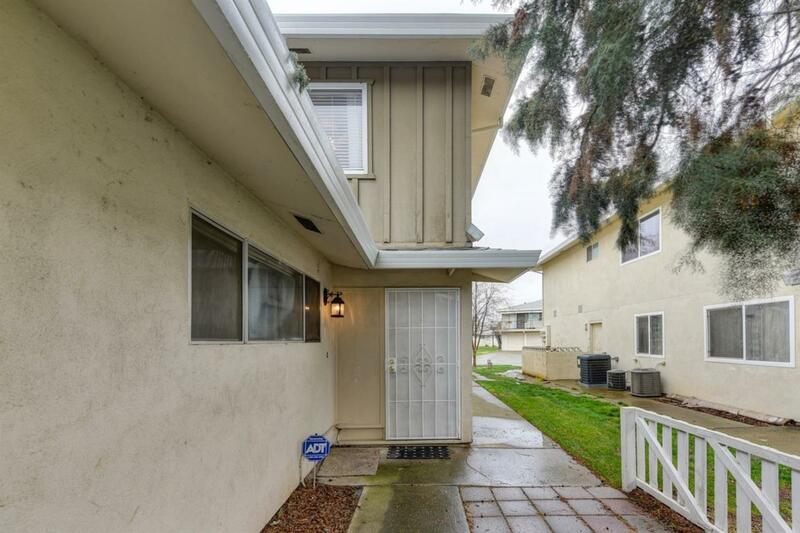 Well priced, perfect for investors looking at expanding their portfolio, college students or the First Time Homebuyer. 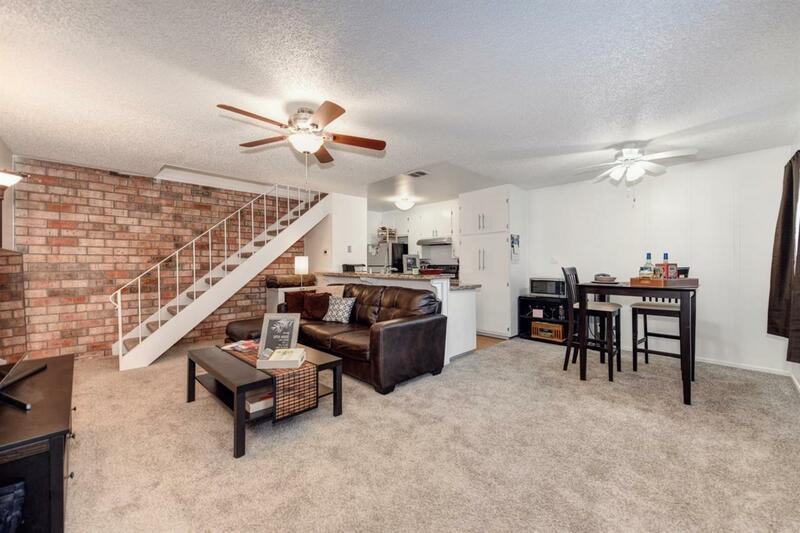 This 2 bedroom, 1 bathroom unit is priced to sell. New carpet, new paint, new window coverings. Features include an inviting kitchen with granite counters, dining area and kitchen bar. You'll enjoy the central heat & air. 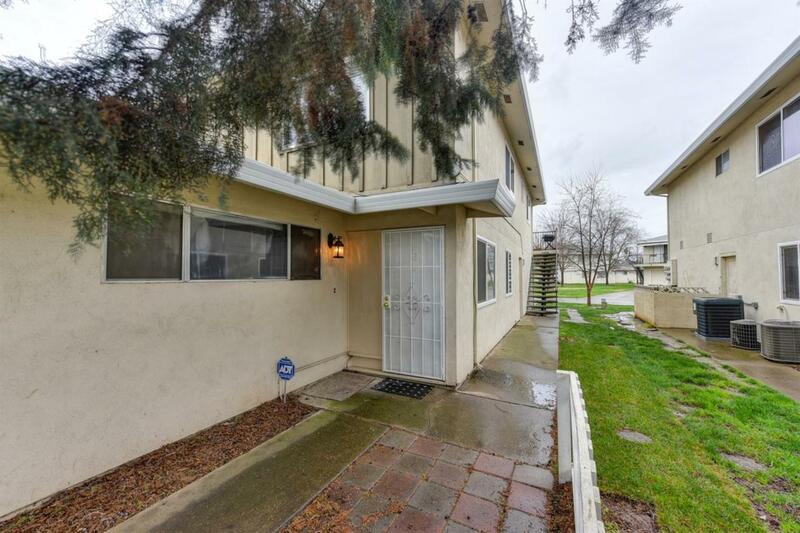 Conveniently located near Sacramento State University, American River access, bike paths, Highway 50 and Light Rail. Lots of shopping nearby. Fenced association pool. Light and airy master bedroom with walk in closet and plenty of parking space for guests!